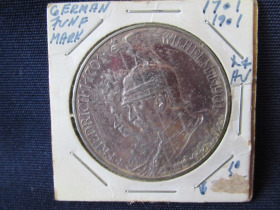 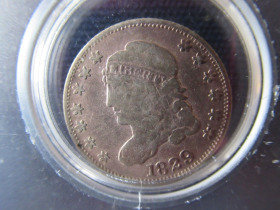 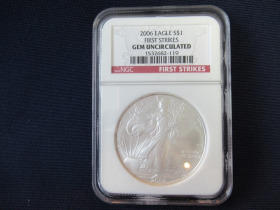 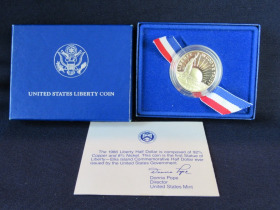 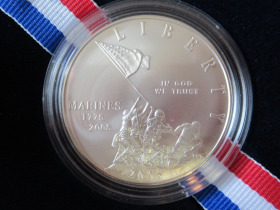 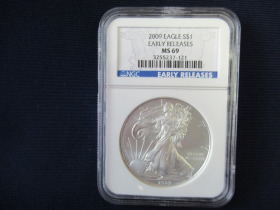 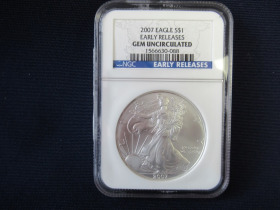 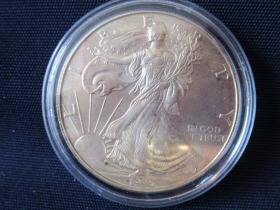 US Coins, Silver, Foreign Coins & Collectibles at Absolute Online Auction | Fowler Auction & Real Estate Service, Inc. 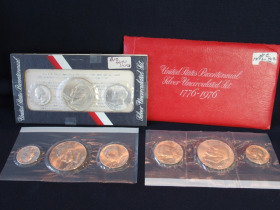 PREVIEW DATES: Monday, February, 11th, 2019 from 12:00 noon to 6:00p.m. 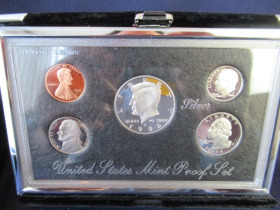 SOME OF THE OLDER COINS WERE TAKEN OUT OF CIRCULATION IN THE 1960'S.